The EdTech industry is plagued with solutions that students don’t engage with. Many solutions promise a plethora of features, that ultimately end up useless because students don't use them. In 2019, incoming freshmen will have used smartphones since before they were 10 years old. To this generation, smartphones aren’t a novelty, they are a way of life. Over 50% of Gen Z spends over 5 hours per day on their phones, and that number is growing. 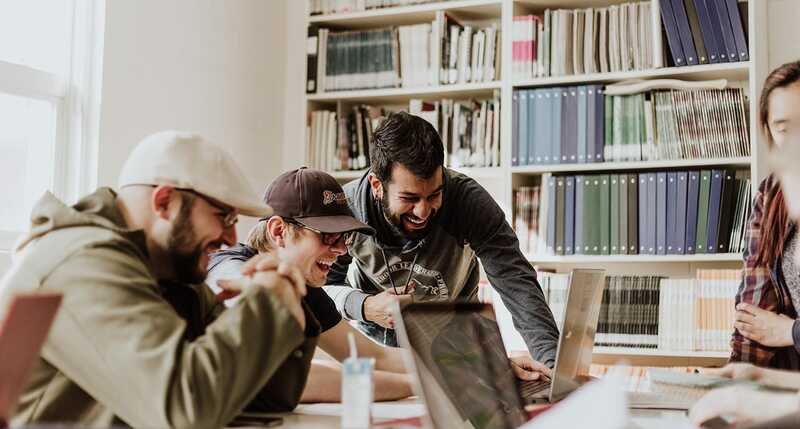 At Eventus, we help universities build cutting edge mobile apps that help bridge this newly emerging communication gap between universities and students. Because ultimately, students want to engage with their university. We take the latest technologies and package them in a manner that makes sense for universities and their students. The power of big data, targeted messaging, and social networks shouldn’t be reserved for just corporations, when they can be so much better applied to universities. Universities move slowly. When you're responsible for the education of thousands of students, it's necessary to lean towards being averse to change. We make adopting a mobile strategy simple and reliable. To date, not a single Eventus implementation has gone sour. 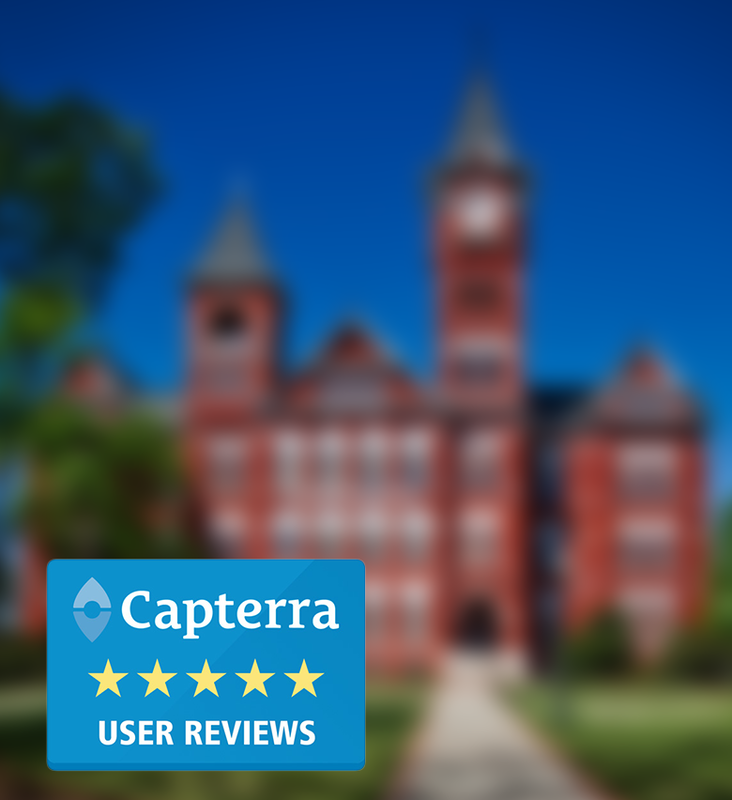 Check out some of our reviews on Capterra. 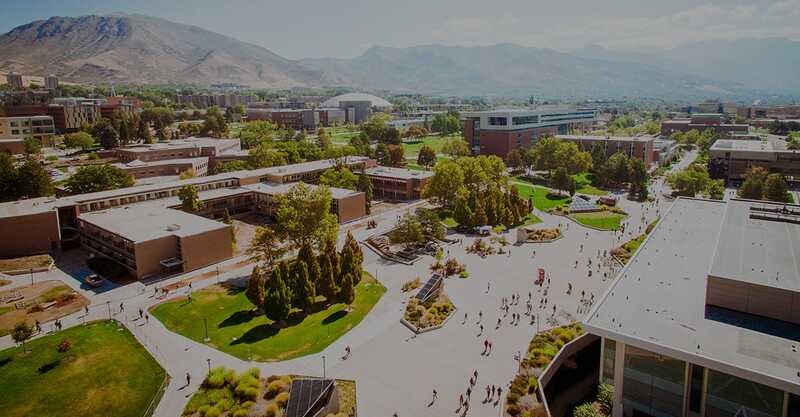 A growing number of universities are already using Eventus solutions to support their move into the next generation of student communications. Don't take it from us. See what our customers have to say about working with Eventus. 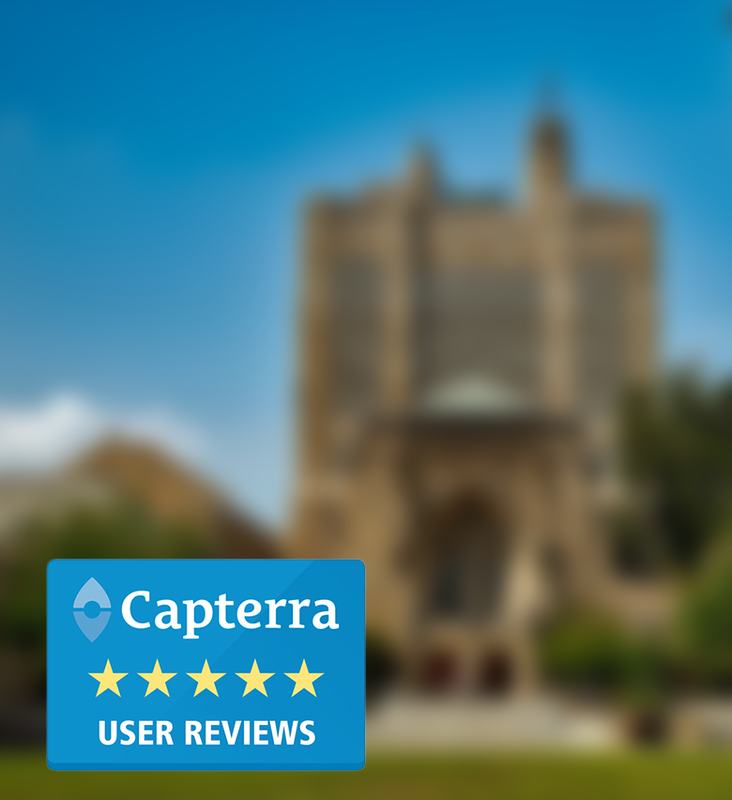 Read more Capterra Reviews here. The app is a great addition to our overall program. I used it throughout the day instead of carrying a program around and that was super helpful. The customer support was great and edits/updates were made in a timely fashion. The product was finished and ready to go when needed. I have been using Eventus for about 2-3 years but this is the first year where I was really involved with the content and working closely with the tech team. I can honestly say it was a GREAT experience and very reliable. In fact, I have recommended Eventus to about 5 other folks who inquired about it. While there may be a lot of other software packages out there, my organization will be sticking with Eventus. ILADS is a global non-profit, dedicated to the diagnosis and appropriate treatment of Lyme Disease. Sole DXB is an annual footwear, art, and lifestyle festival that takes place in the Dubai Design District. EVO is the premiere tournament for fighting games, pitting together E-Sports professionals from around the world. 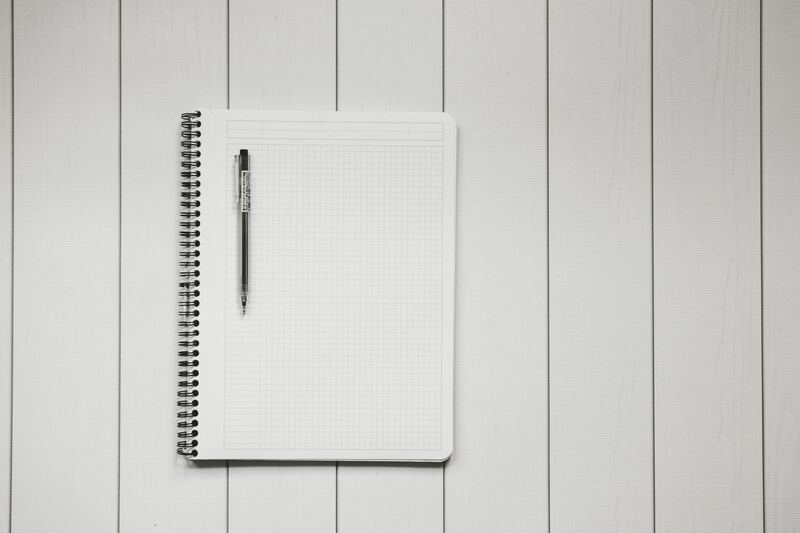 Subscribe to our blog for occasional thoughts on EdTech and its future. Want to learn more about Eventus? We'll send you a packet with more information about our platform.